“We place customers at the forefront of everything we do. We have read Aegon’s statement and are delighted that Aegon has finally chosen to listen to the voices of c.900 impacted consumers. 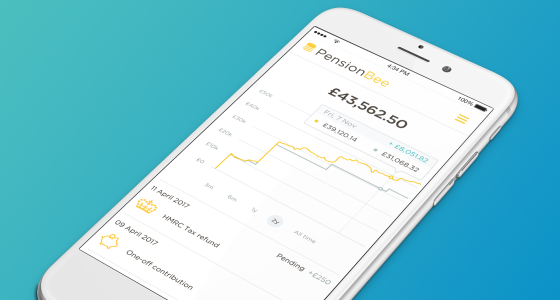 As per available public information on PensionBee, we can (and hereby) formally confirm that we capture clear authority from clients to carry out the transfer and that we have policies in place to provide appropriate warnings and information to customers to ensure they understand any features within their current policy which will not be replicated within the PensionBee pension. We trust Aegon’s direct-to-customer business, Retiready, has the same policies in place.